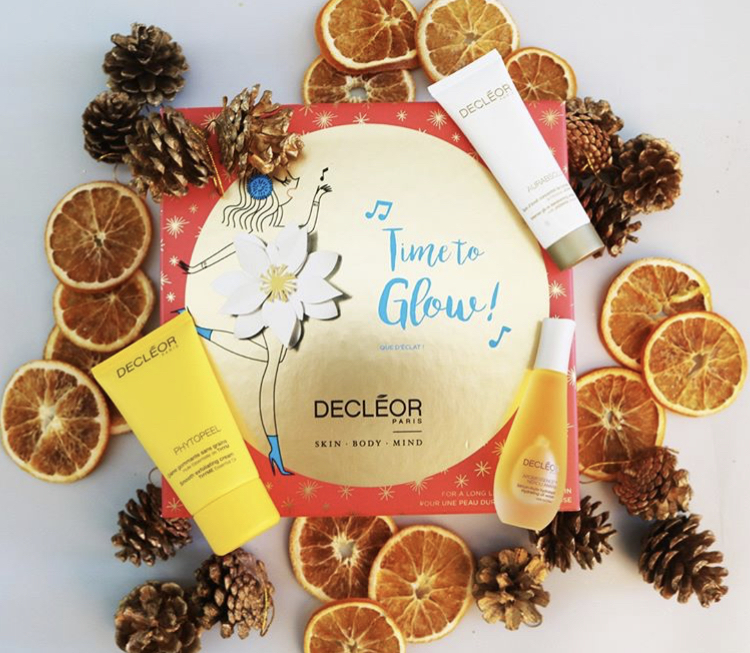 What better gift to kick start the party season with our amazing 3 products gift set, Time To Glow!! * Neroli Amara regulars to introduce them to other potential booster products to add to their routine. * A fatigued skin start up set.